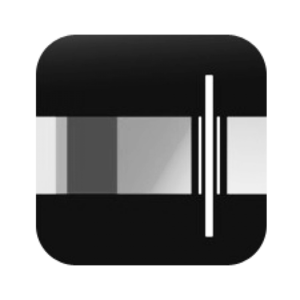 A brief audio file series that hits the highlights, while remaining quite concise. A longer and more complete podcast series on Revolutions, including series 3, on the French Revolution, and series 6, on the July Revolution and its aftermath, which will be useful in the second half of Les Misérables. 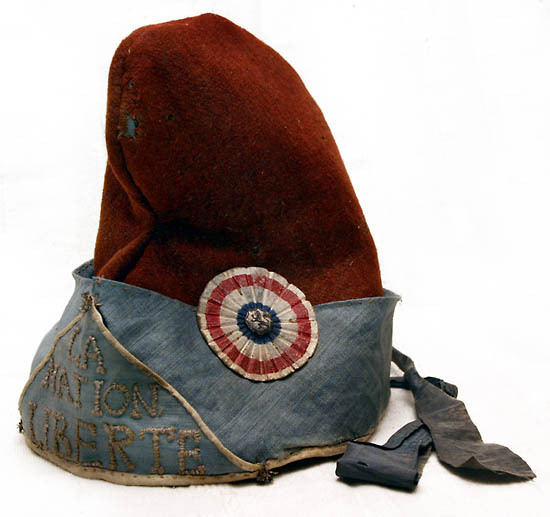 The first image here shows a bonnet rouge with the Revolutionary cockade attached. 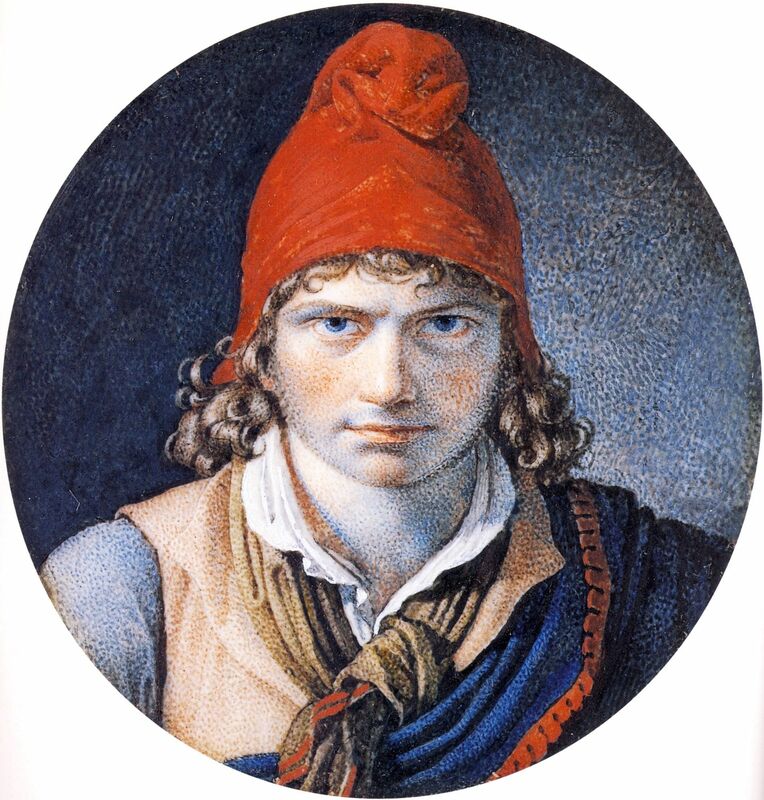 The second image is a self portrait by the painter Anne-Louis Girodet. 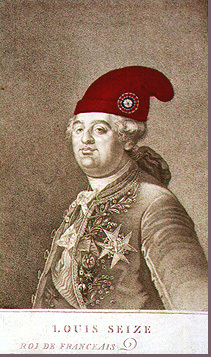 The third image is of Louis XVI--certainly not a Revolutionary!--with the bonnet rouge added. There are multiple possible interpretations of such an image.